Are you in a rut, stressed out about work or just feeling down that you’re not losing weight like you think you should? Many people that have weight loss and fitness goals make the mistake of turning their workouts into a full blown obstacle race or boot camp affair. Luckily, walking makes effective exercise simple. Here’s five benefits of walking so that you can improve your heart’s health, lower your stress and shrink your waistline all at once! 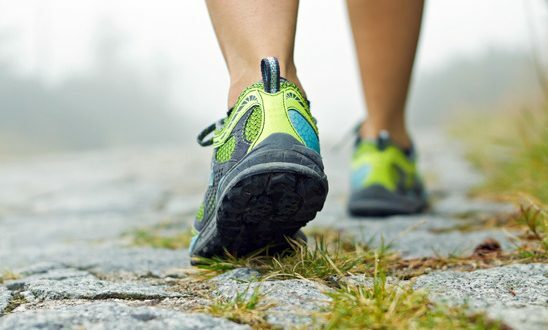 In a study conducted by Arteriosclerosis, Thrombosis, and Vascular Biology a few years ago, both walkers and runners were examined before and after they walked. 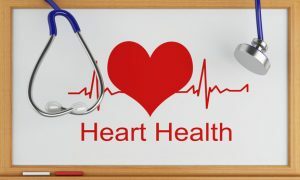 The study found that both groups lowered their blood pressure by 4.2 percent and their risk for heart disease by 4.5 percent. Do you have an energy dip every afternoon, without fail? Or perhaps after having a hearty breakfast you’re feeling fatigued by mid-morning. No matter how busy your day may be, everyone suffers from a lack of energy, and that’s partially due to the carb rich and sugar heavy our foods are. Walking has been shown to be the perfect energetic lift we need to stay focused, productive and perky all day long. Feeling sluggish at the office, and it’s not even 2pm yet? Take a short walk around your office building and you’ll be ready to go. Whether your goal is to lose five pounds or fifty, consider walking to be one of the best tools for consistent weight loss. Now, if you want to speed up your weight loss (just in time for bikini season), you’ll need to increase the intensity with cardio classes. However, (and according to an Australian study in which they followed the weight loss, and progress of over 800 Australians over four years), it’s the slower but consistent walking method that kept weight off. Participants who walked to work gained three pounds less than those who drove to work. No matter what your goals may be—from weight loss to improving your heart’s health—you can walk your way to success, well-being and happiness! Sugar vs. 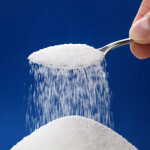 Artificial Sweeteners – What’s Good For You?